PHUKET: Khiri Travel has launched some exciting new tours ideal for adventurers wanting to get an authentic introduction of Thailand’s northeastern neighbours. Mountain biking on way to Field of Jars. Culture abounds along the trail. Welcome to Laos; the scenery is breathtaking. The two new tours being offered by Khiri Travel provide a perfect opportunity to explore Laos with Vietnam. 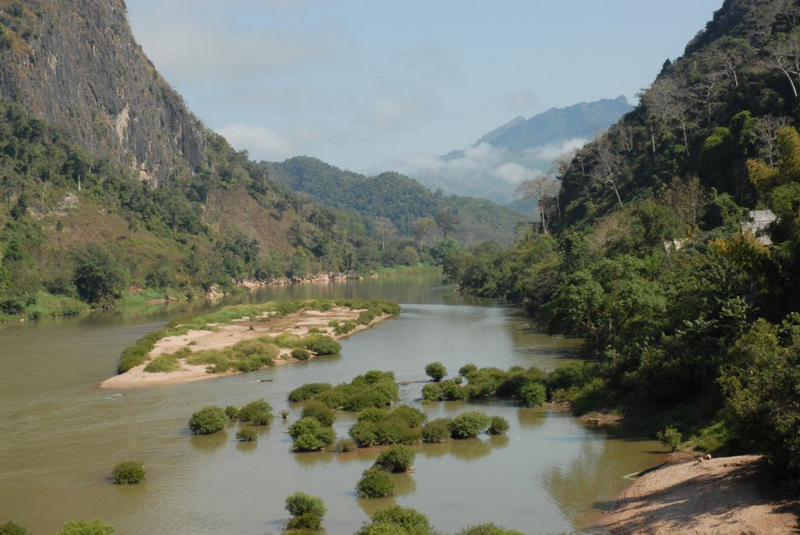 One of them features an eight-day, seven-night trip that takes in the rural charms of Laos, crossing into Vietnam at Nam Can border crossing, connecting to Ninh Binh and onwards to Hanoi. The second tour option is a highly evocative 11-day, 10-night trip following a similar route but including visits to Nam Et-Phou Louey National Protected Area, and Xam Neua, home to Laos’ revolution-era caves. The trip connects with Mai Chau and later Hanoi via the Na Meo border crossing. 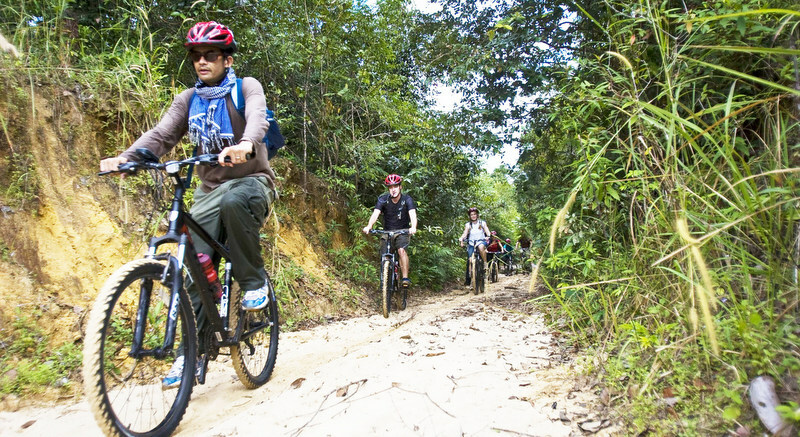 “Traveling the back roads through the mountains is the best way to admire the beauty and the breathtaking landscapes,” remarks Jack Bartholomew, Regional Director Indochina, Khiri Travel. 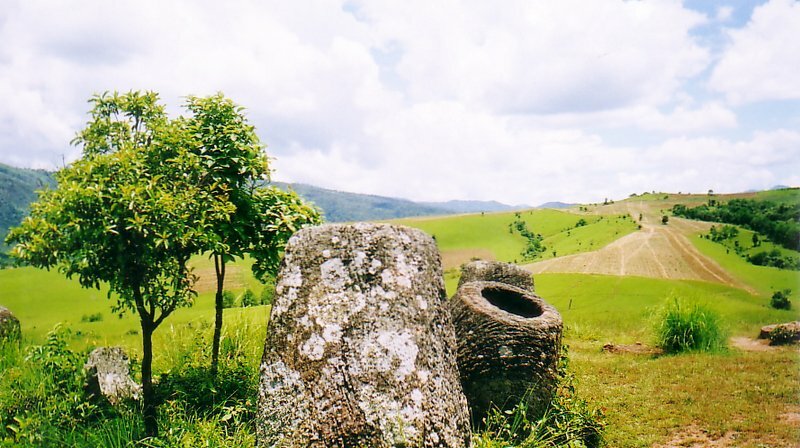 Bartholomew adds the trips are “balanced” so that travelers still get to experience major highlights such as Luang Prabang and Phonsavan’s Plain of Jars. They can also participate in rare experiences such as the Nam Nern night safari by boat. 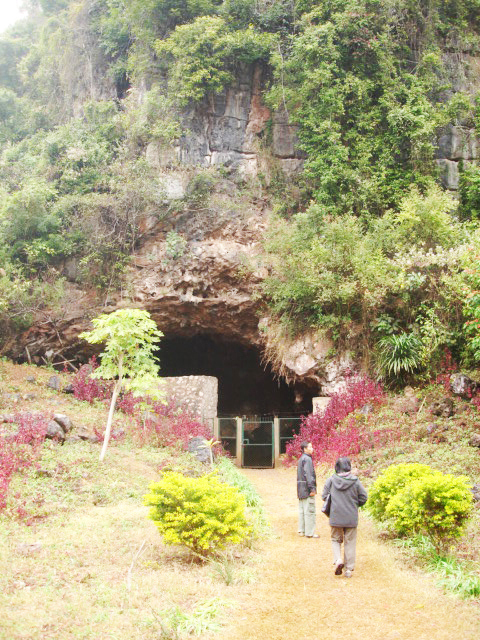 Another highlight is the visit to the hidden cave city of Laos. This was where the Pathet Lao built hospitals, schools, shops and theatres in mountain caves to avoid relentless American aerial bombing during the conflict’s “secret war”.